TGT Telugu Selection list will be Released soon. TGT Maths Selection list will be Released soon. TGT Maths Selection will be List Released soon. TGT Bio Science Selection list will be Released soon. 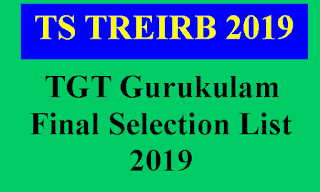 TGT Phy Science Selection List Released on 18-04-2019. 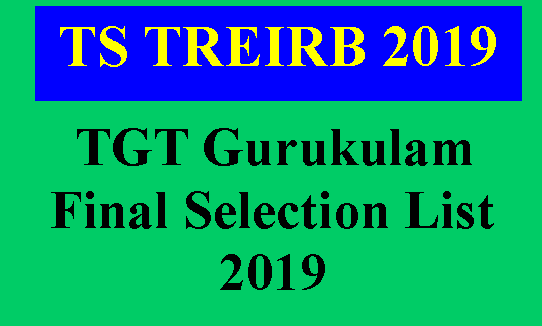 TGT Science Selection List Released on 18-04-2019. TGT Social Selection will be List Released soon.